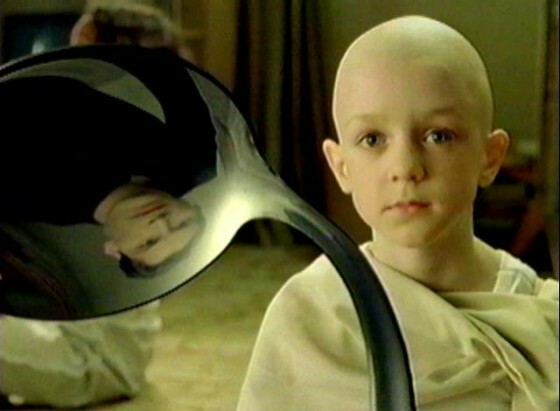 There is no spoon company. The company is a piece of paper on file in a government office. It is a figment of our collective imagination. It does’t exist. Instead I want you to begin using the word “team” to replace the word “company.” As in “It’s good for the team” or “Is she a fit with the team?” It’s more real, more personal. “Team” means people. People are the company. People are what really matters. People will work together with you to make something great. Like this topic . It’s correct. I have a company but i don’t have good people, the company can’t not succeed. People is the most value of the company. Many people ask my boss, why the construction company can run a milk processing company because it’s different. My boss says that it’s the same. You use good people and put them at the right position and the right team to make things happen and it happened. Thanks for the comment Thuy Anh. A poor strategy and good people will always win over poor people and a good strategy.